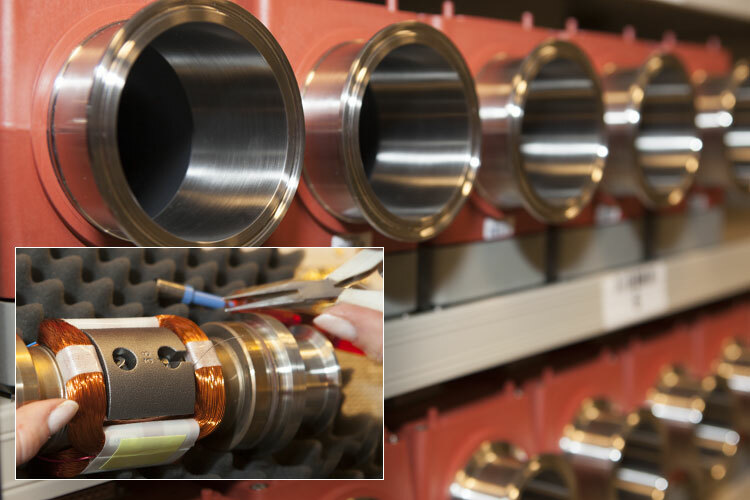 Our mission:Development and production of quality components for process automation. Our core competences are development and production of electronic devices and software for industrial applications. The product range includes standard fieldbus based hardware modules, such as controllers, I/O-devices, and flow transmitters, as well as components developed for OEM customers’ specific requirements. 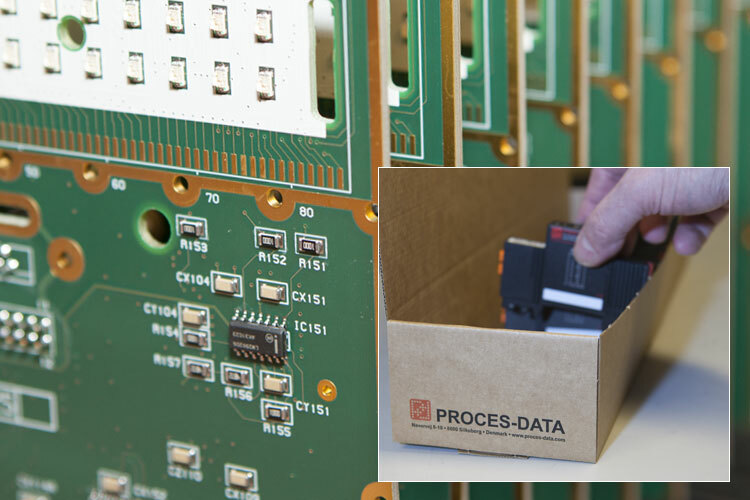 In 1983, PROCES-DATA developed a standard for data communication, called P-NET, which is used for process control. P-NET is now an International Fieldbus Standard – IEC 61158 Type 4. P-NET is, of course, implemented in all PROCES-DATA products. P-NET communication can take place on many different media types, such as RS485, Ethernet, WiFi, Internet, and GPRS. The design of the products, electronically as well as mechanically, makes it possible for our customers to obtain the approvals that are necessary for using them on ships or in offshore applications (Germanischer Lloyd, Lloyd‘s Register, DNV). The Company has developed a programming language for programming process computers, called Process-Pascal, of which P-NET is an integrated part. To enable a link to be created between PC programs – such as databases, spreadsheets, Visual Basic, Delphi and C programmes – and the signals available on the fieldbus, PROCES-DATA has developed a Fieldbus Management System, called VIGO. VIGO enables a physical plant to be described in terms of data, data structures and data location. The Visual VIGO software package provides powerful facilities to visualise and operate process plants, factory automation, building management systems, etc. on a PC, and to log real time data and display current and historical measurements in a graphical or tabular form. One of the primary products of PROCES-DATA – the PD 340 magnetic-inductive flow transmitter – is used throughout the world. The PD 340 Flow Transmitter from PROCES-DATA is an electromagnetic precision meter for the volumetric measurement of liquids that are electrically conductive. The transmitter can be used in applications where a hygienic design is required. The PD 340 is the transducer of choice in industries where the highest standards in sanitation, hygiene, accuracy and reliability are of paramount importance. Industrial sectors ranging across the Dairy industry, Brewing Industry, Soft Drinks and Food, Animal Feeding, Potable Water, through to non-hygienic industries, where accurate measurement of a wide variety of conductive liquid chemicals is required. 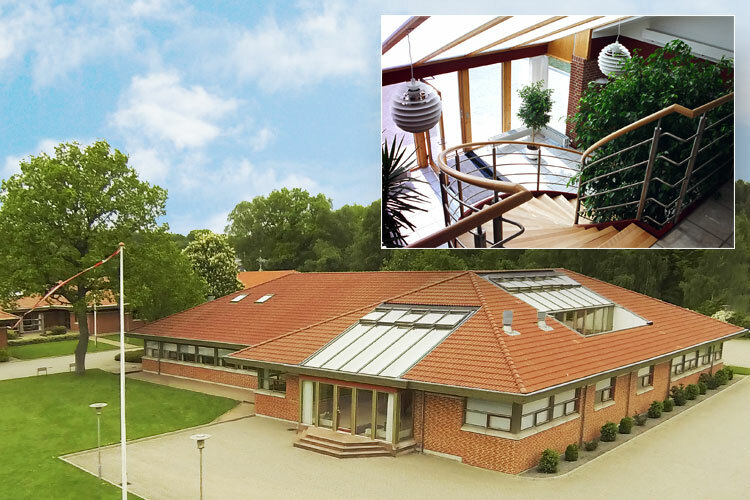 Production takes place in our own high-tech production plant, adjacent to the development department. 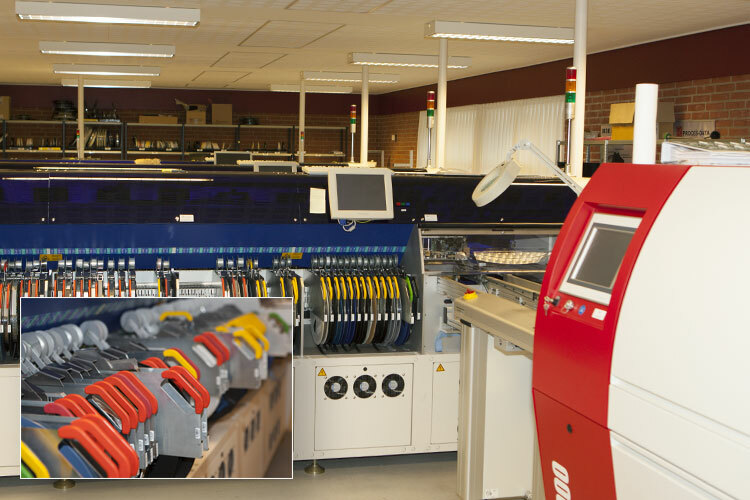 Here, a state-of the-art SMD production line is immediately available for completely automatic mounting of components on the printed circuit boards used for our electronic modules. PROCES-DATA participates actively in standardisation in several groups. 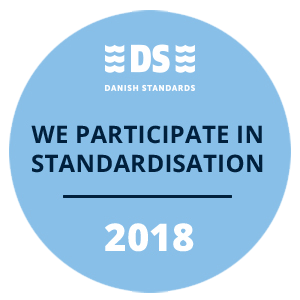 On national level (Danish Standards) we participate in ‘S-565 Industriel automatisering’, which is working with Fieldbus, Functional Safety and Risk Management. Chair of this committee is held by PD (John Johansen). IEC 65C/MT 9 – Fieldbus maintenance (Fieldbus communication and profiles). 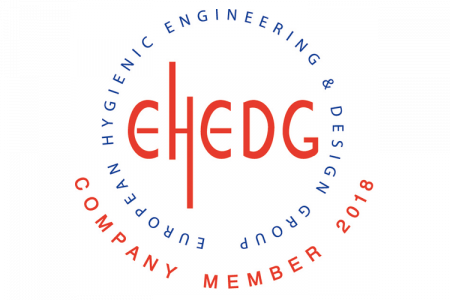 This is the group where we maintain P-NET as ‘IEC 61158 Type 4’, and relating profile standards ‘IEC 61784-1’ and ‘IEC 61784-2’. IEC 65C/JWG 10 – Industrial Cabling (Installation of Fieldbus). This is the group where we maintain P-NET installation guides ‘IEC 61784-5-4’.